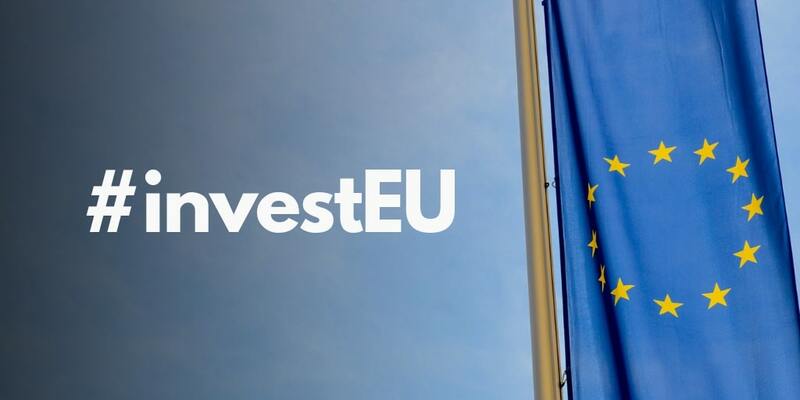 Today the European Parliament gave its go-ahead to InvestEU, a new programme set to leverage up to EUR 650 billion of private investments around Europe from 2021 to 2027 . 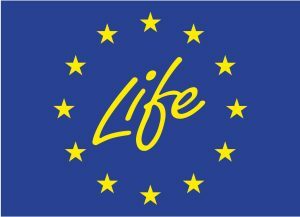 This investment initiative was proposed by the Commission as part of the next EU budget post-2020 and will be the successor of the ‘Juncker Plan’ . The Parliament adopted a mere 40 % target for climate-oriented investments under this programme, which does not allow to better align EU finance with the objectives of the Paris Agreement . Still, a higher specific climate target of 65 % for investments in infrastructure projects was adopted . InvestEU will be equipped with a EUR 15.2 billion guarantee fund, expected to leverage forty-times this amount in private investments via the European Investment Bank (EIB) and national promotional banks. A specific target of 65 % for climate action in the so-called “Sustainable Infrastructure” investment window under InvestEU was agreed by the vote in leading committees, and was maintained despite an offensive by the EPP group to shrink it down to 50 %.